Good day! 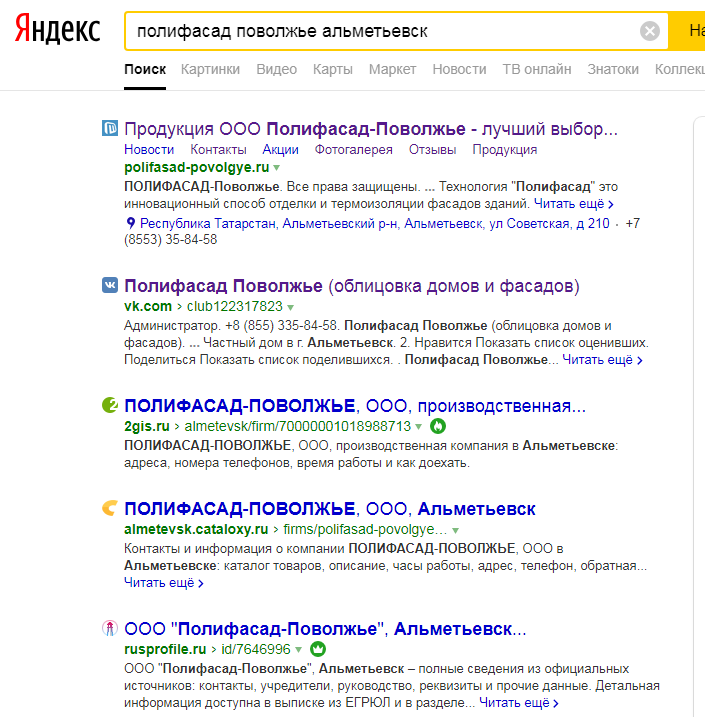 Why search engine Yandex should show the logo of the site and shows the logo of CMS Microveber ? How can this be corrected ? See screenshot.